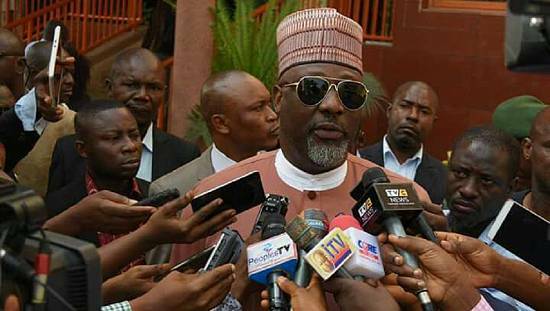 Nigerian senator, Dino Melaye was arrested on April 24 by police drawn from the Special Anti Robbery Squad. But while being taken to court in Lokoja, Kogi State, he reportedly jumped out of the moving vehicle that was transporting him. 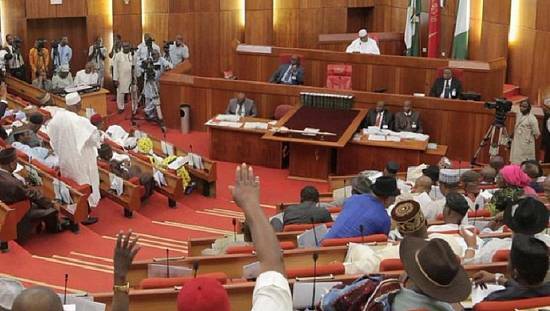 According to his media aide, Gideon Ayodele, the senator feared that his life would be in danger if taken to Lokoja, amongst other alleged sinister motives of both the police and the state government there. He also refused to go to Lokoja because he had previously secured a court relief for the case to be moved to Abuja. 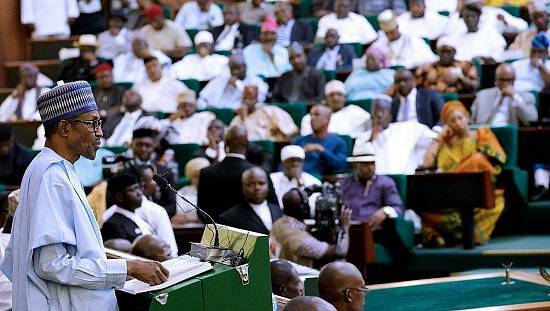 Dino Melaye is being accused of murder and armed robbery. Following the dramatic incident, the senator broke his leg and was rushed to the Zankli hospital in the Mabushi district of Abuja.